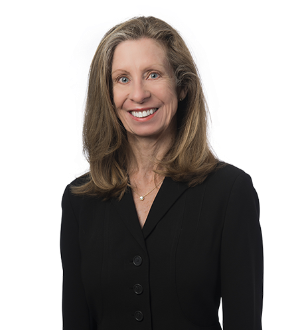 Chaz is a senior partner in the tax and employee benefits department with over 40 years of experience in tax controversy work, primarily before the Internal Revenue Service and U.S. Tax Court. He also has an emphasis on the taxation of... Read More. 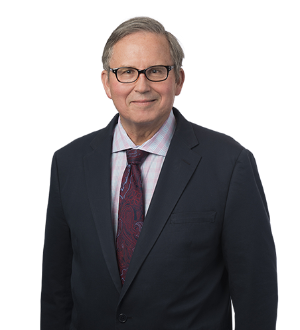 Now in his 30th year of private practice, Mr. Sommer's comprehensive practice focuses on controversy, litigation and planning relating to tax matters, primarily state and local tax matters and incentives. He has been involved as counsel in... Read More. Dale concentrates his practice in complex commercial transactions, focusing on commercial real estate, asset based lending and project finance. He regularly... Read More. 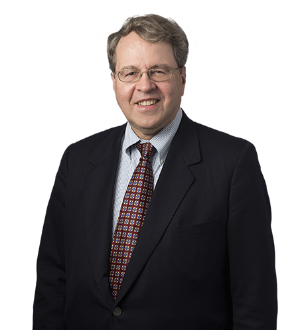 John is Chair of the firm's Estate Planning Practice Group. 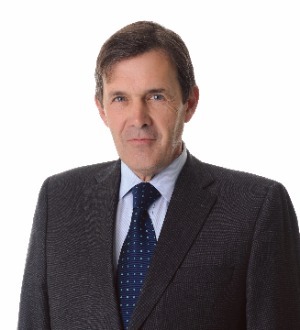 John focuses his practice on estates, trusts, partnerships, gift and disability planning, and the administration of estates and trusts. John also has an active health law practice... Read More. 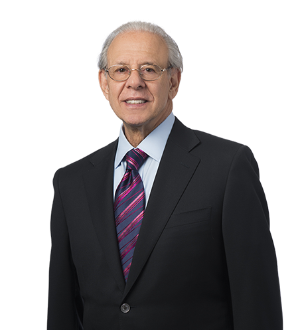 Jerry is a member of Frost Brown Todd LLC and is the former Chair of the Firm's personal planning and family business department. 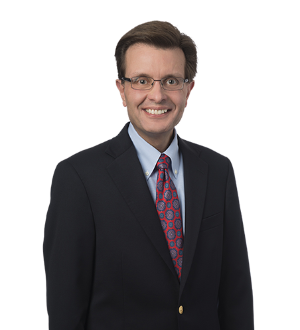 Jerry concentrates his practice in the areas of estate planning, trust and estate administration, and charitable planning. He also... Read More. Trusts and Estates, Non-Profit / Charities Law, Closely Held Companies and Family Businesses Law, Family Businesses... See More. John is Chair of the firm's Estate Planning Department. He also leads the firm's Senior Partner Committee, and is a member of the firm's Finance Committee.... Read More. Real Estate Law, Transactions, Commercial, Community Associations, Contract, Workouts and Restructurings, Zoning, Condominiums, Development, Real Property Law... See More. Tim Martin counsels Frost Brown Todd’s developer, banking and healthcare clients in connection with the acquisition, zoning, development, financing,... Read More. 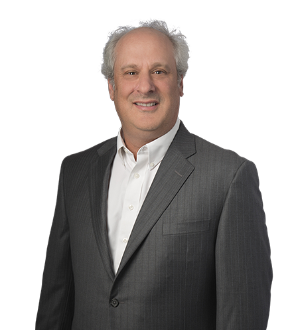 Mark serves as the Managing Partner of the Louisville office of Bingham Greenebaum Doll LLP. He is a member of the Estate Planning Practice Group. Mark concentrates his practice on business succession, estate planning and estate... Read More. Personal Injury Litigation - Defendants, Legal Malpractice Law - Defendants, Mass Tort Litigation / Class Actions - Defendants, Product Liability Litigation - Defendants, Professional Malpractice Law - Defendants, Architects and Engineers, Nursing Homes, Lawyer Ethics... See More. 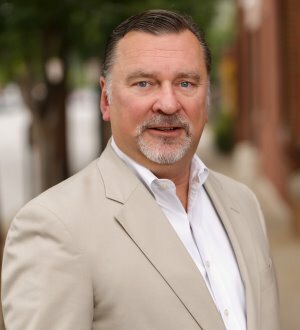 Richard has over 25 years of experience in commercial real estate practice including representing owners/developers in the development, acquisition, disposition and financing of shopping centers and other commercial properties, representing landlords and tenants in the... Read More. Lynch, Cox, Gilman & Goodman, P.S.C.